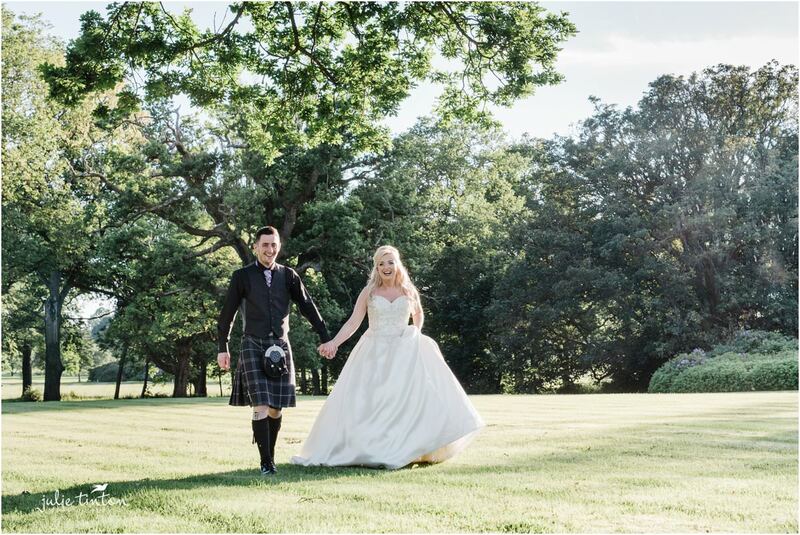 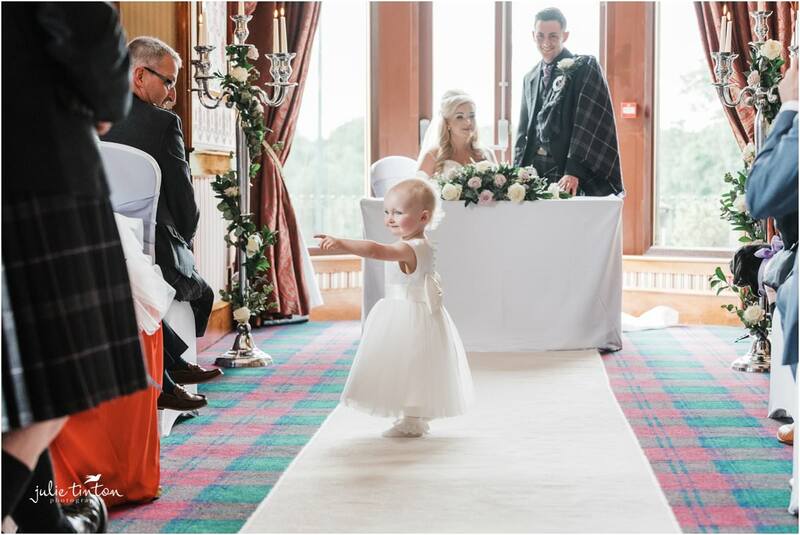 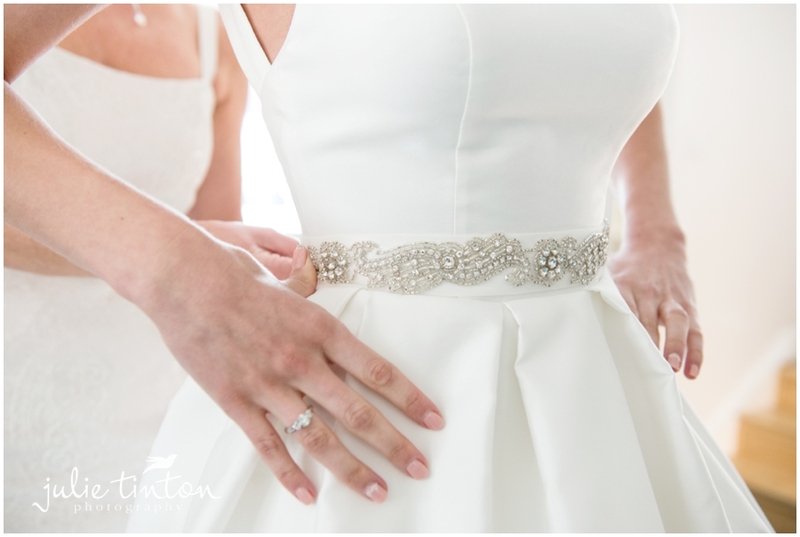 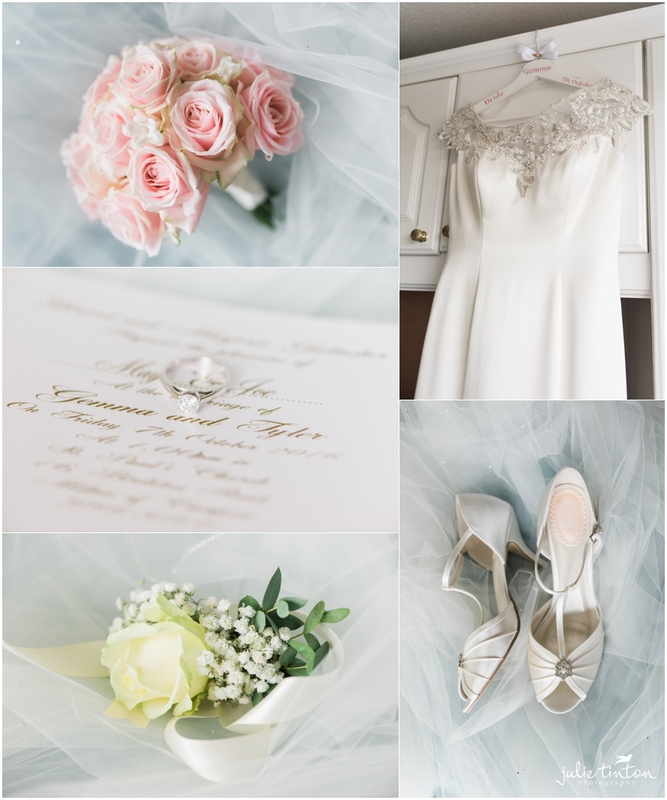 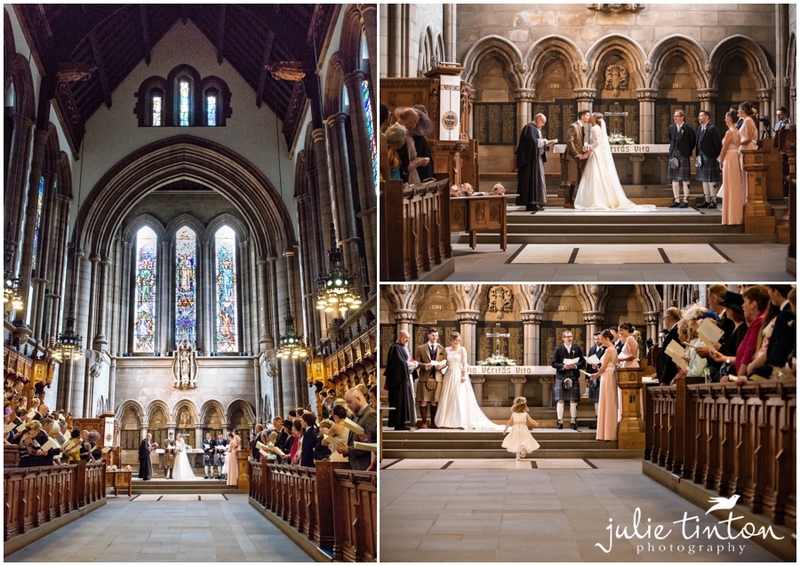 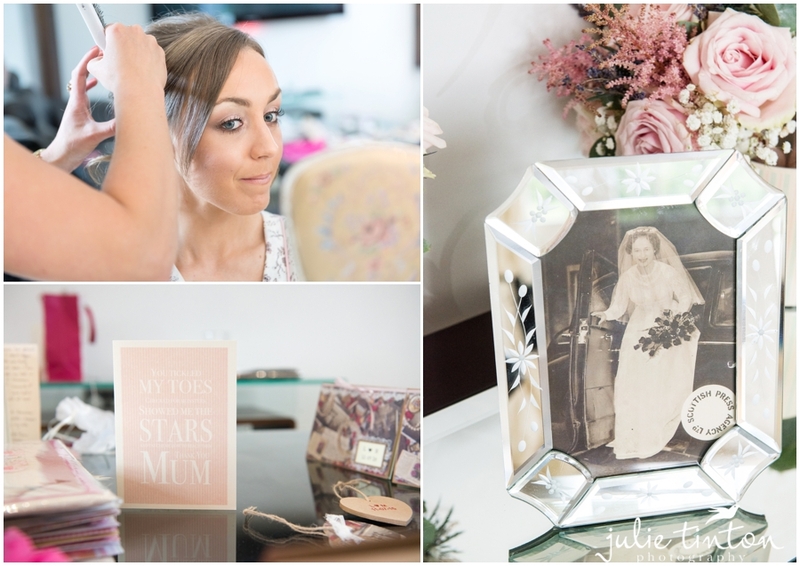 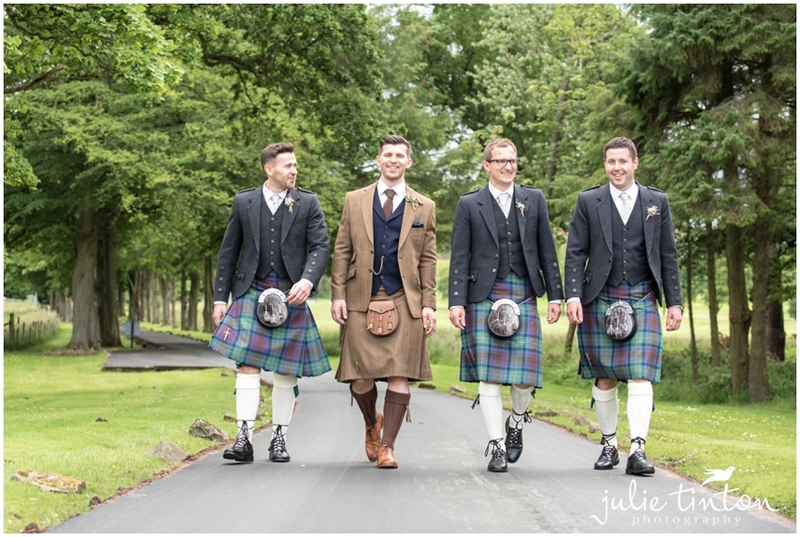 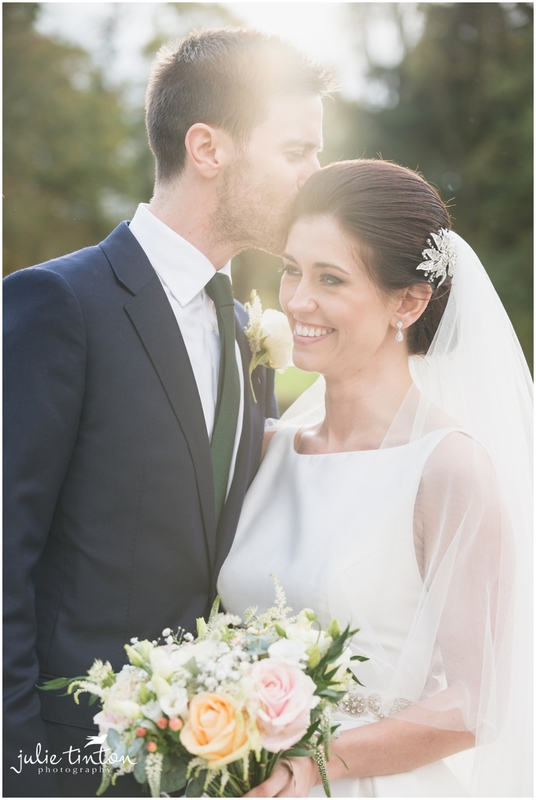 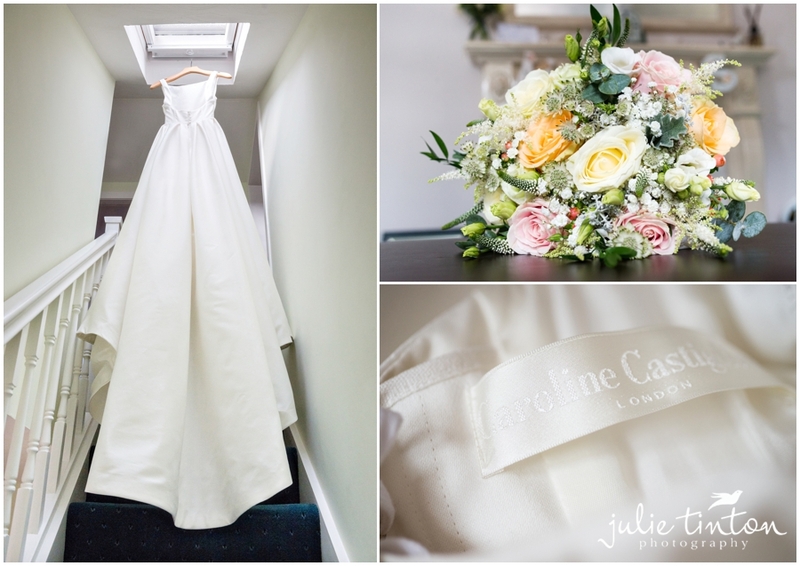 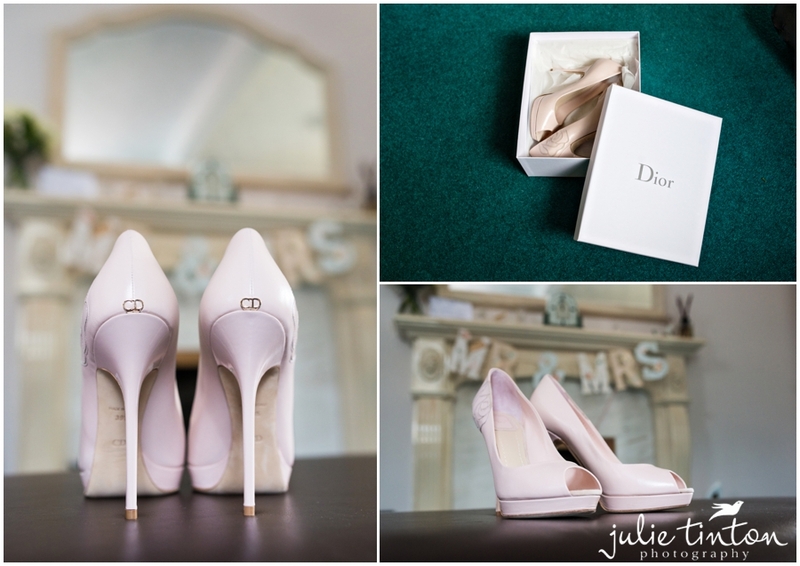 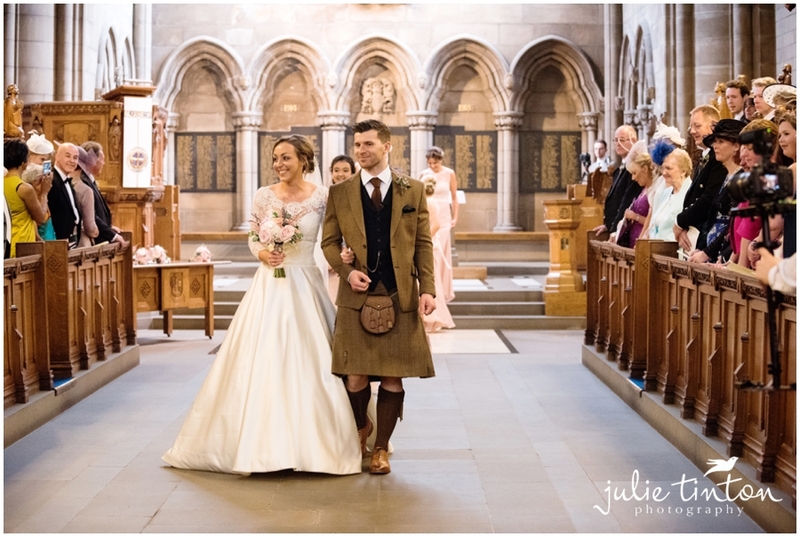 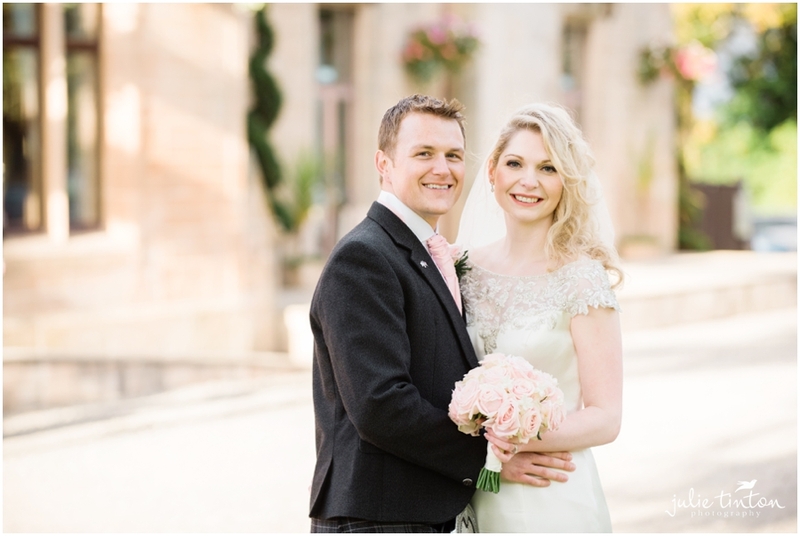 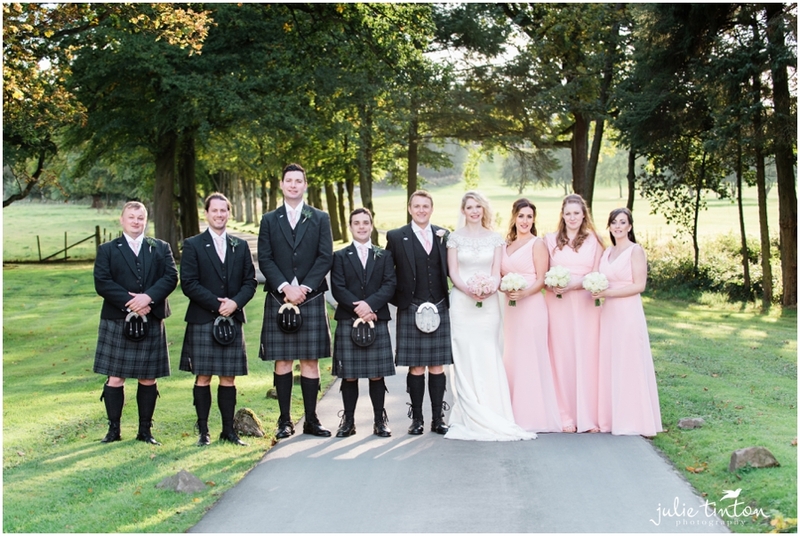 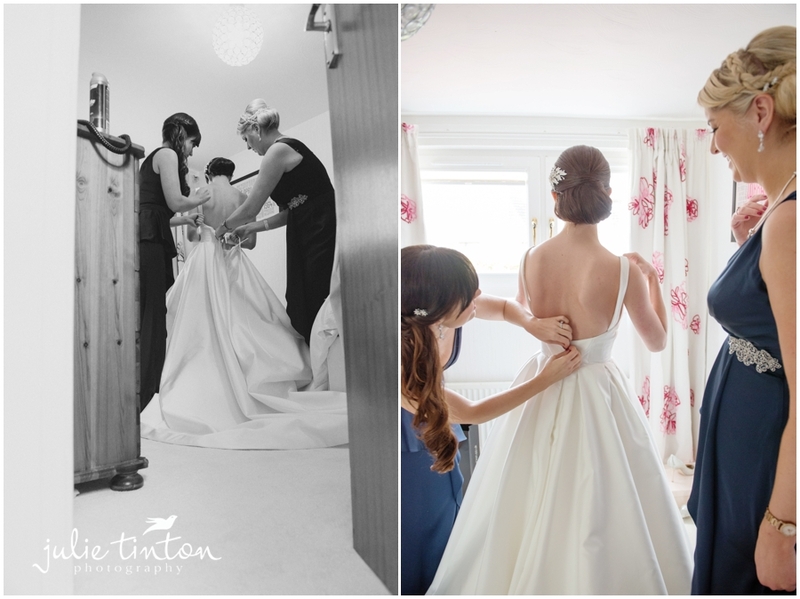 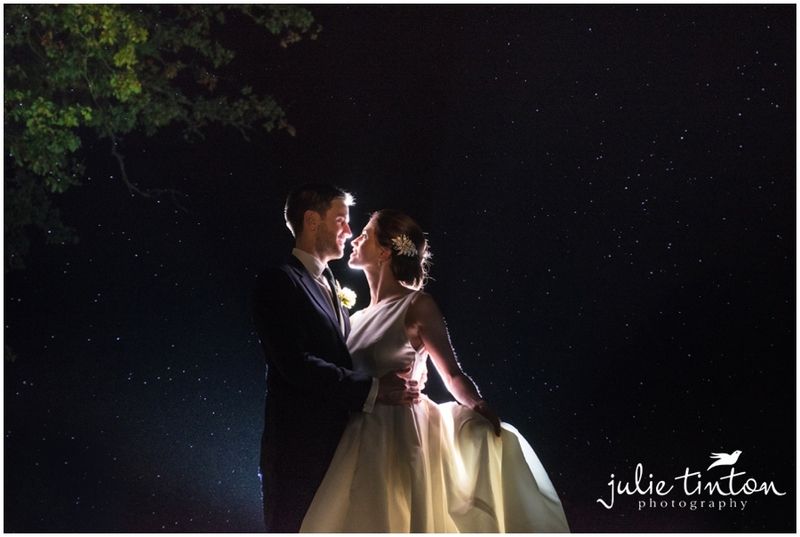 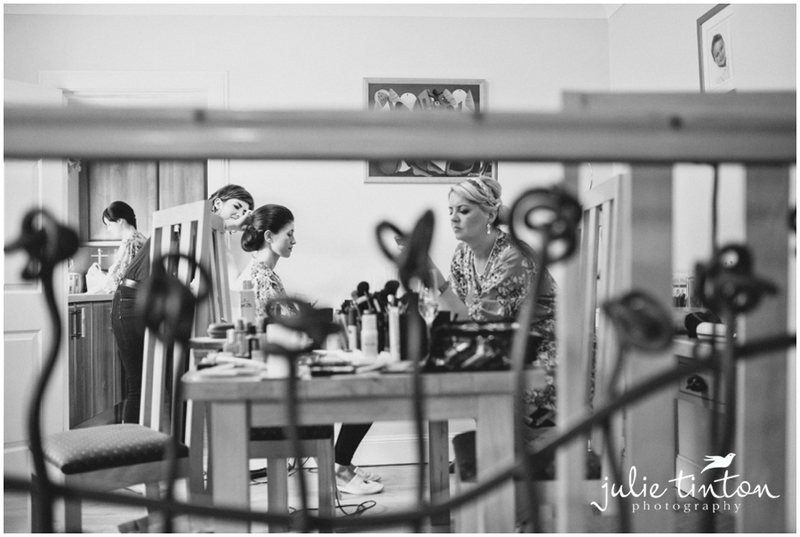 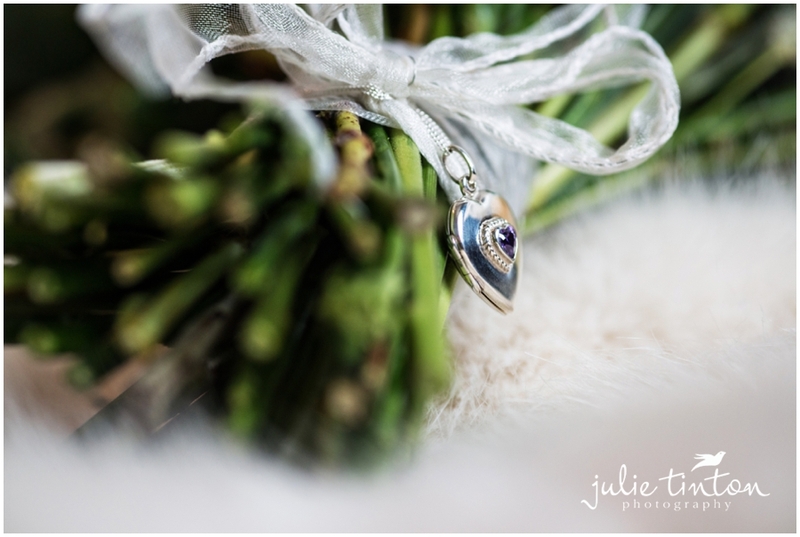 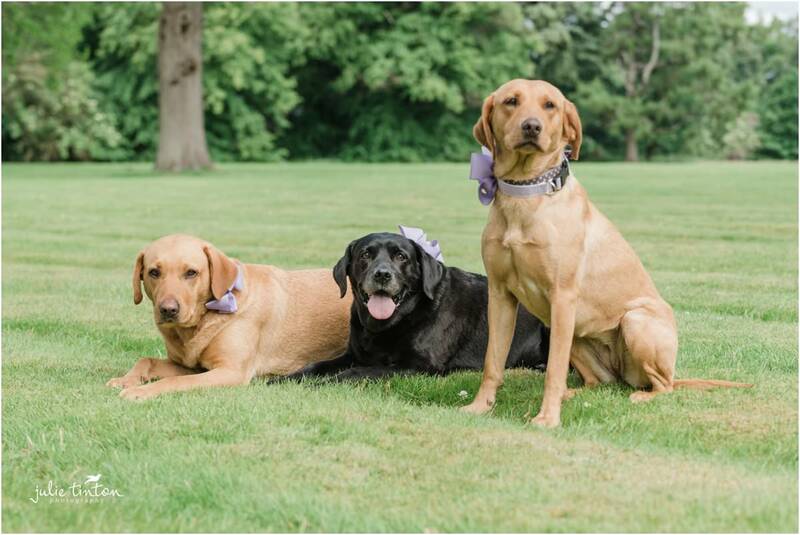 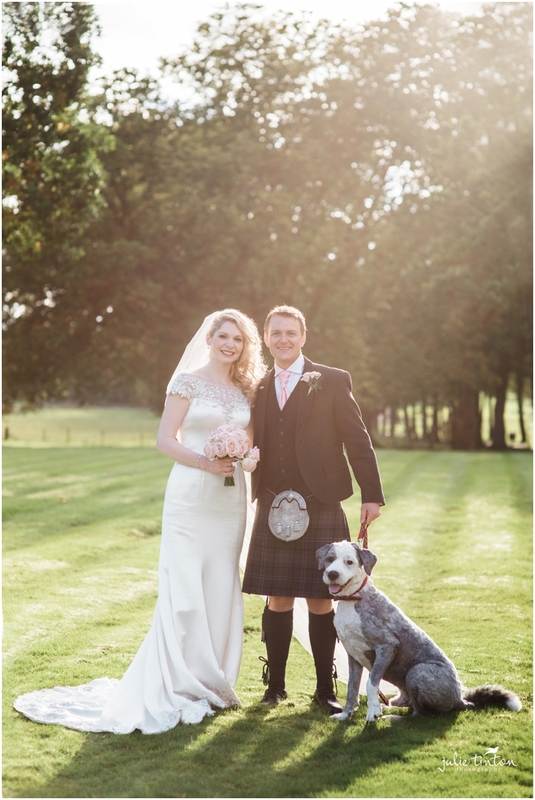 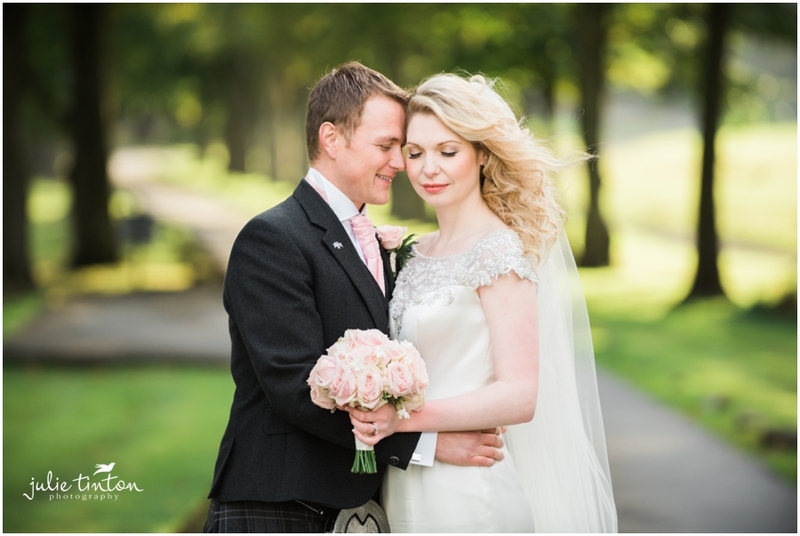 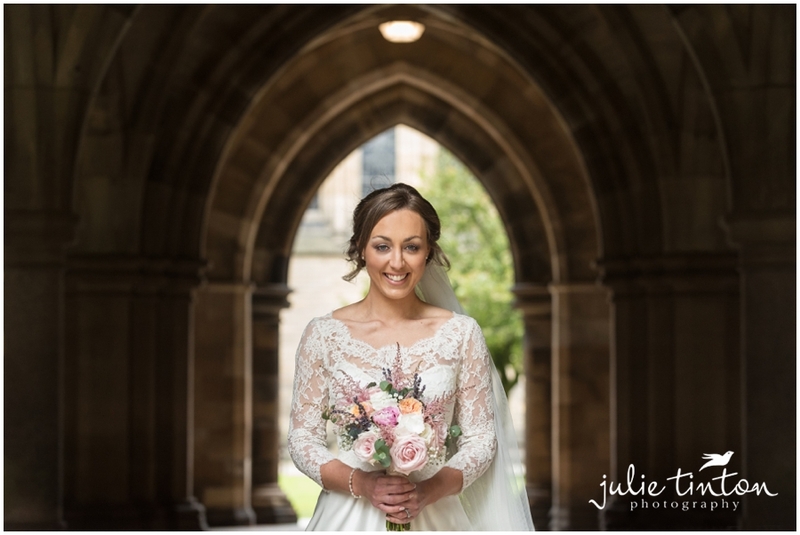 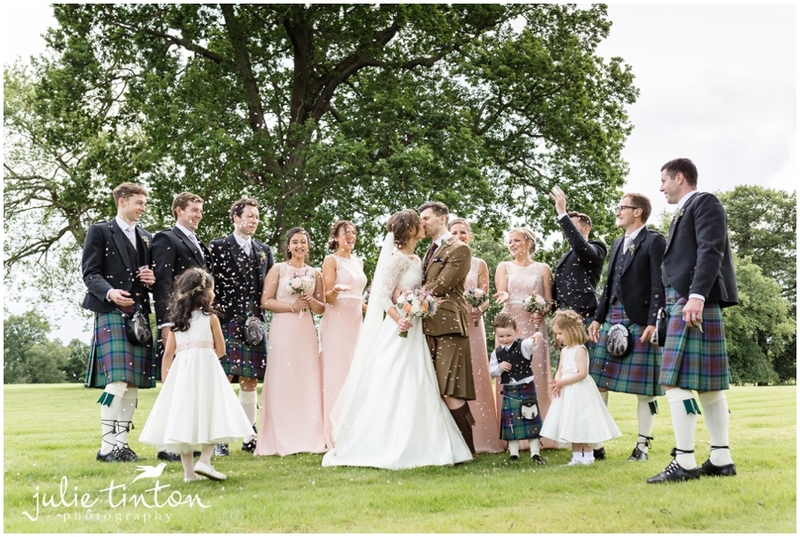 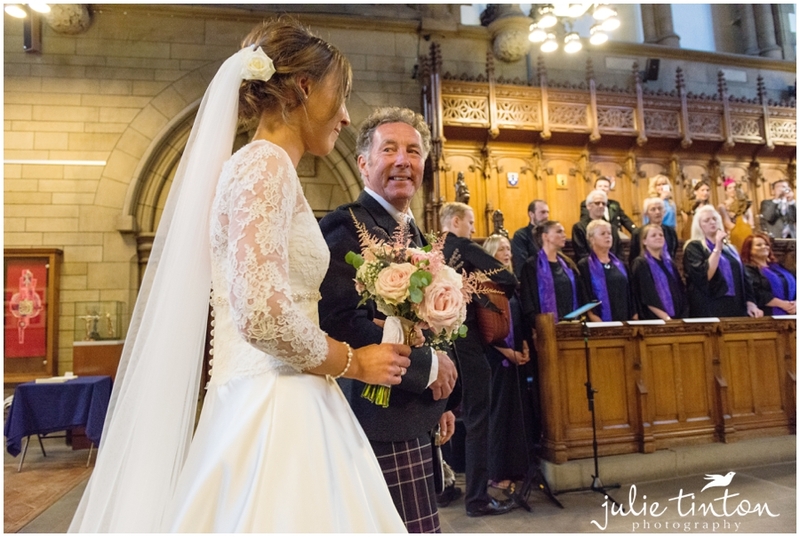 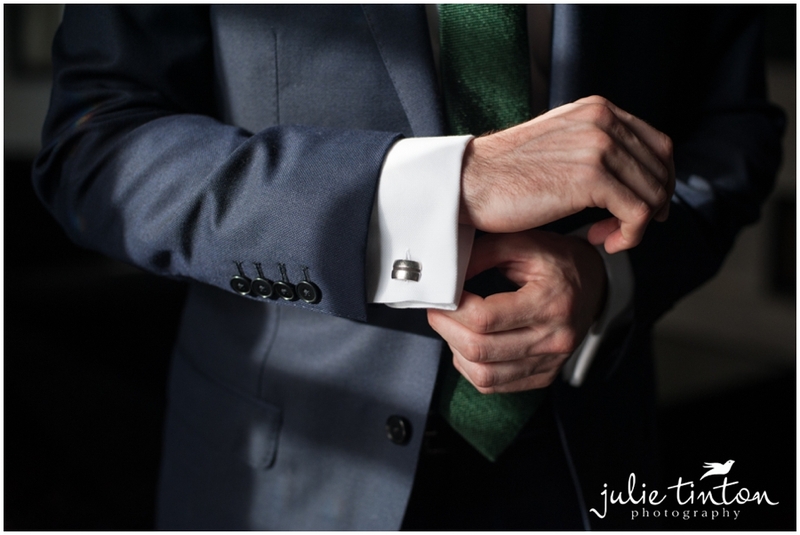 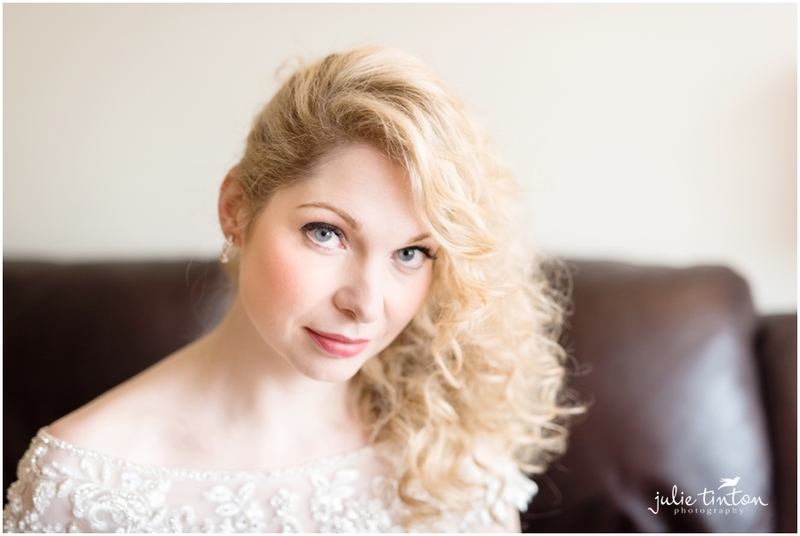 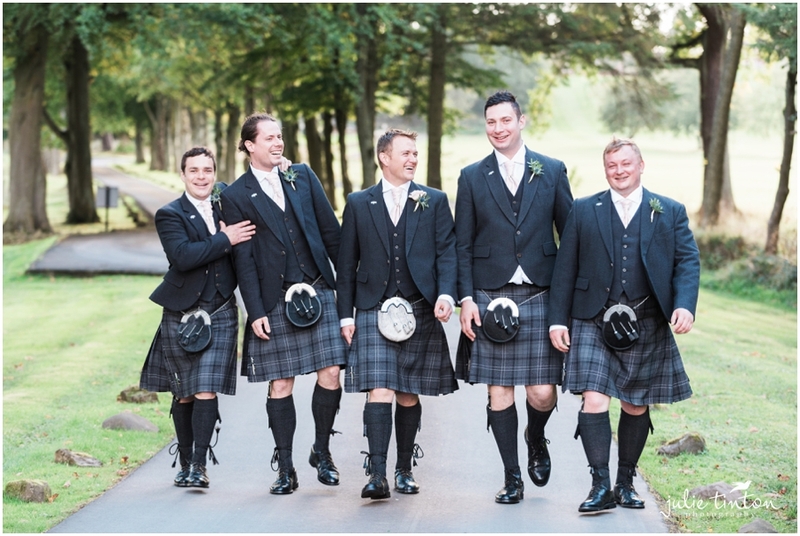 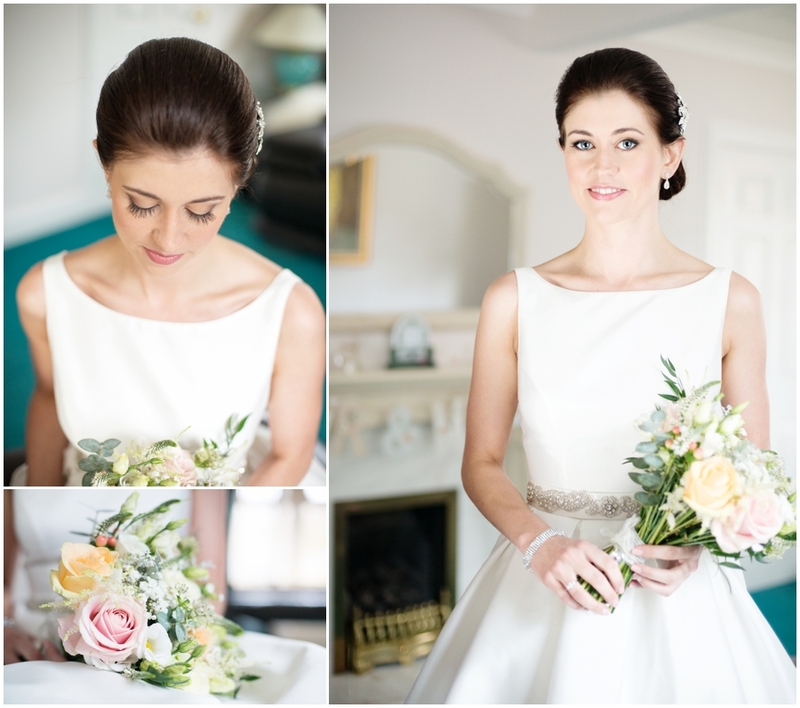 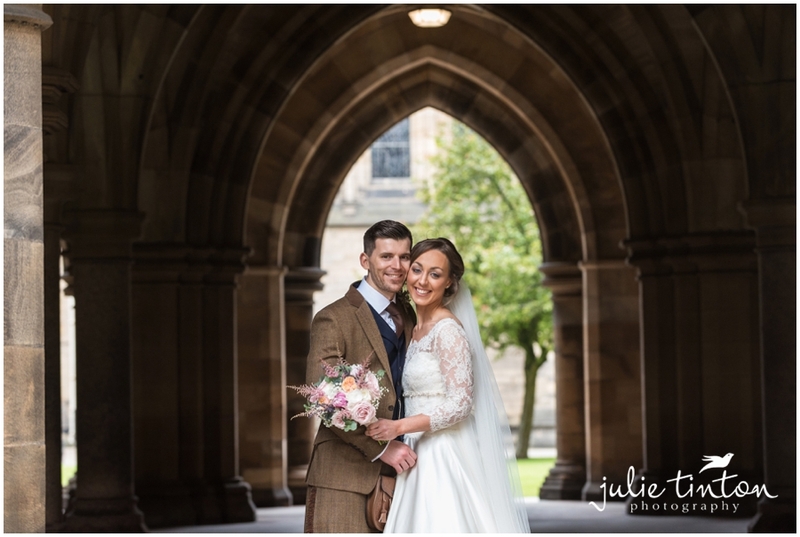 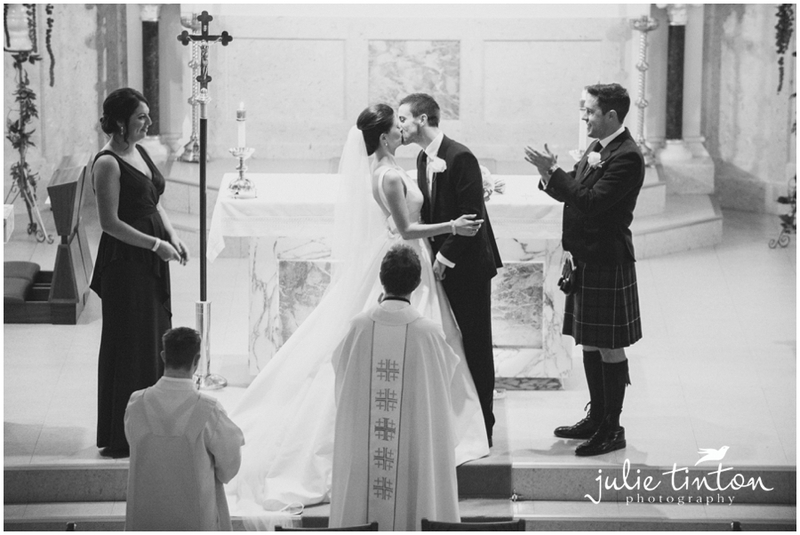 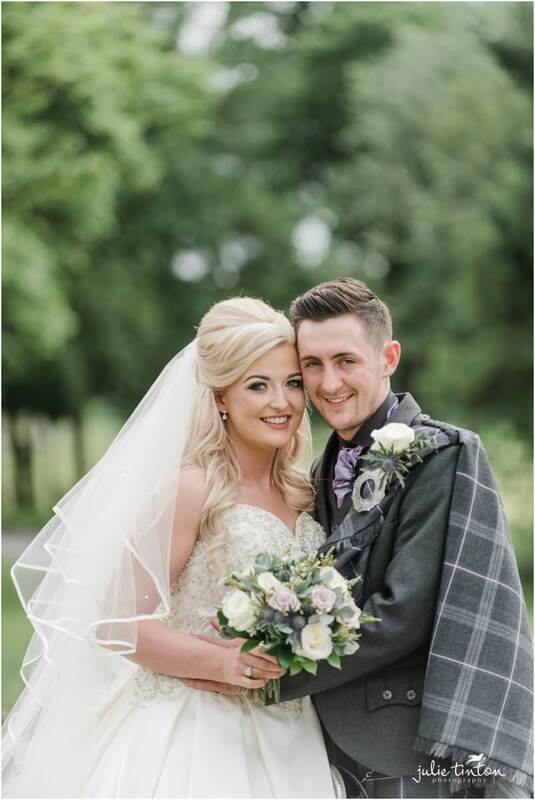 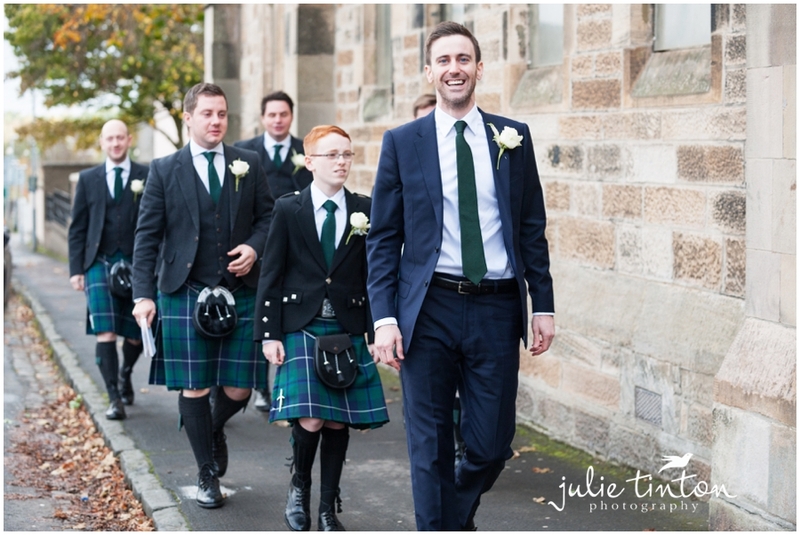 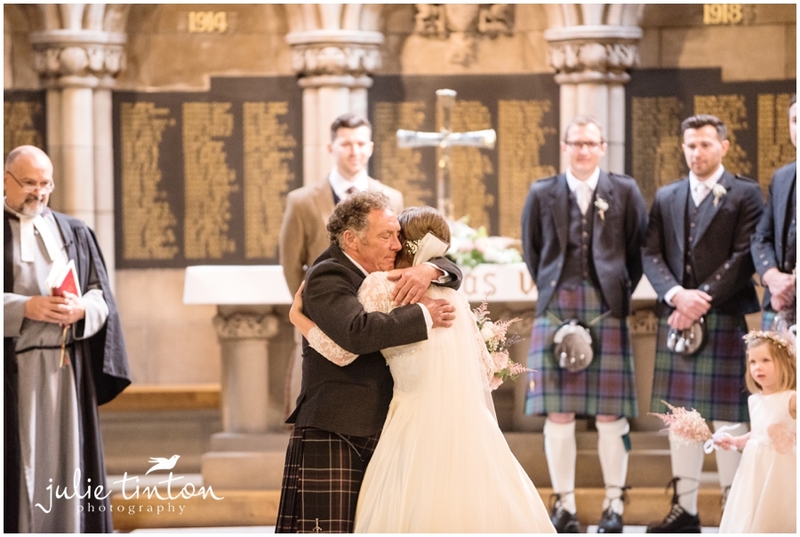 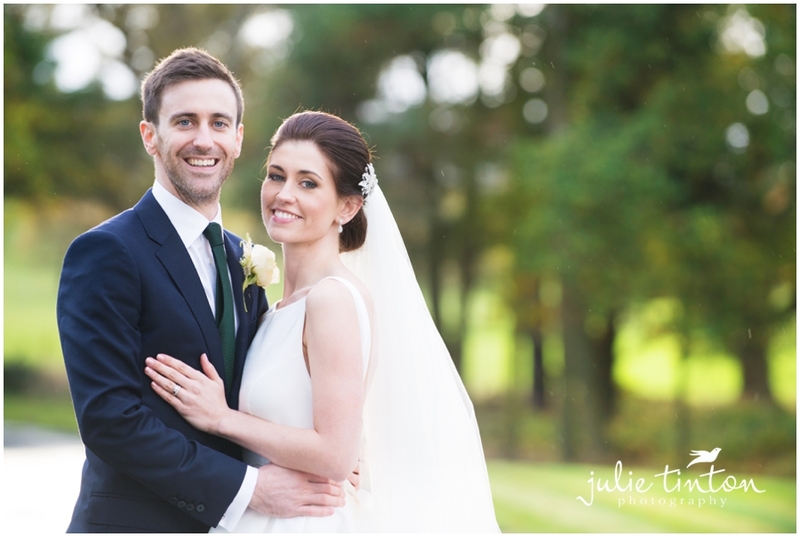 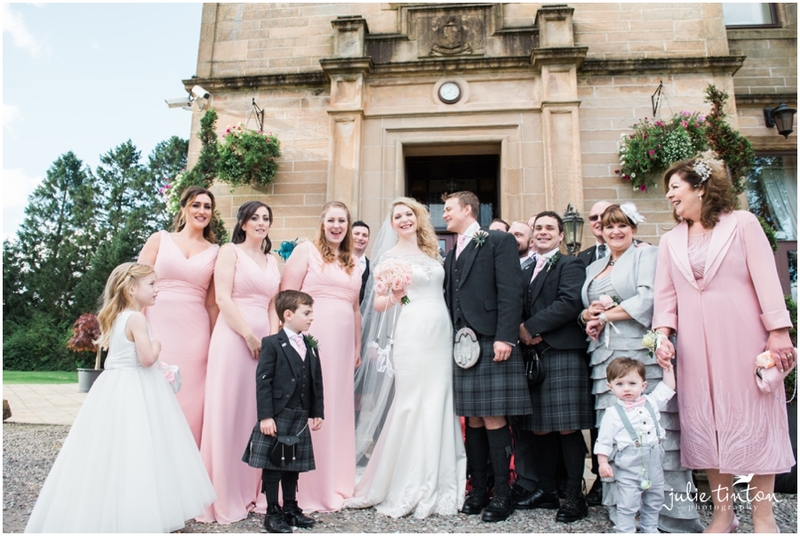 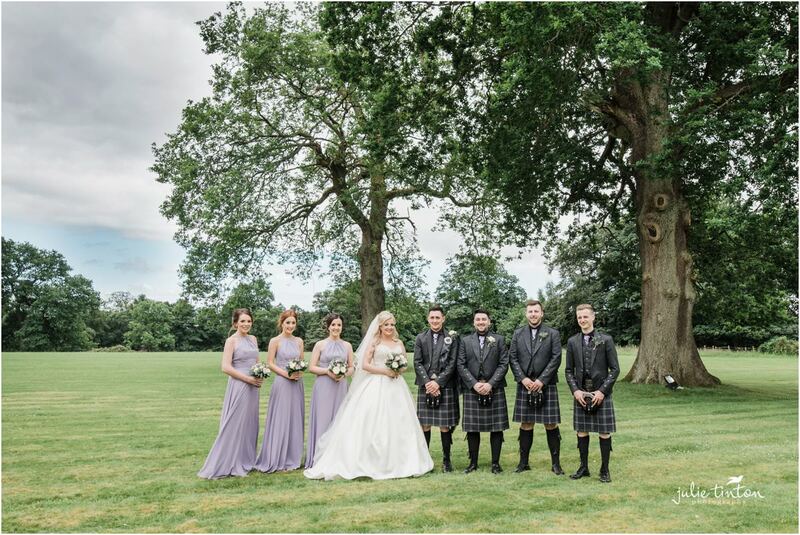 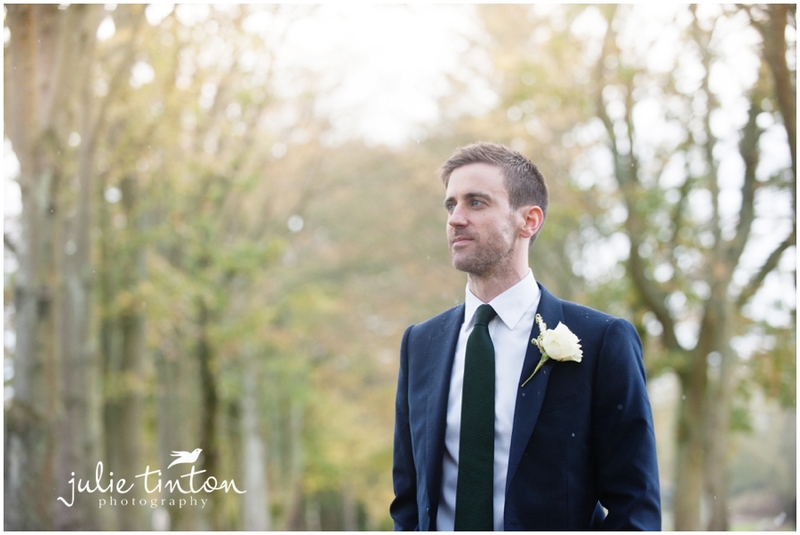 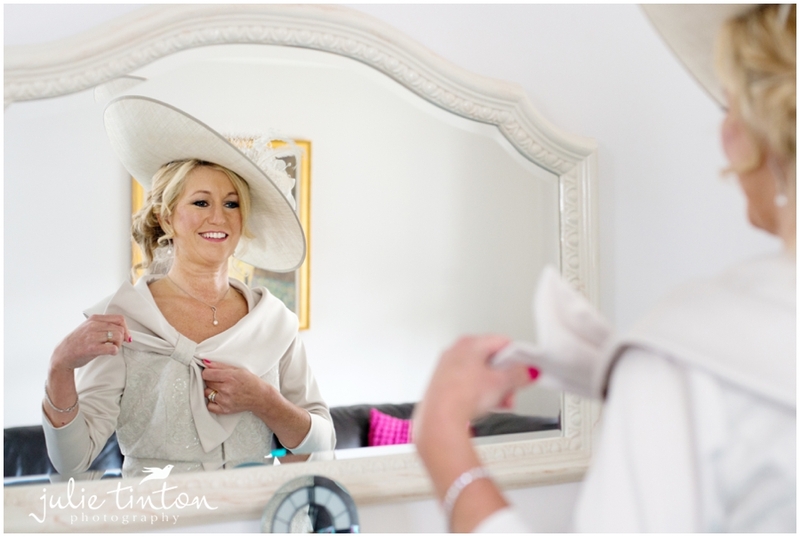 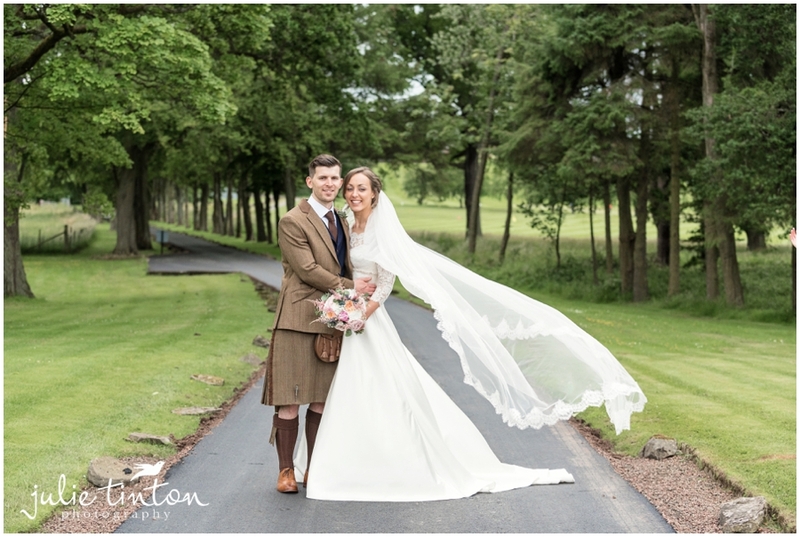 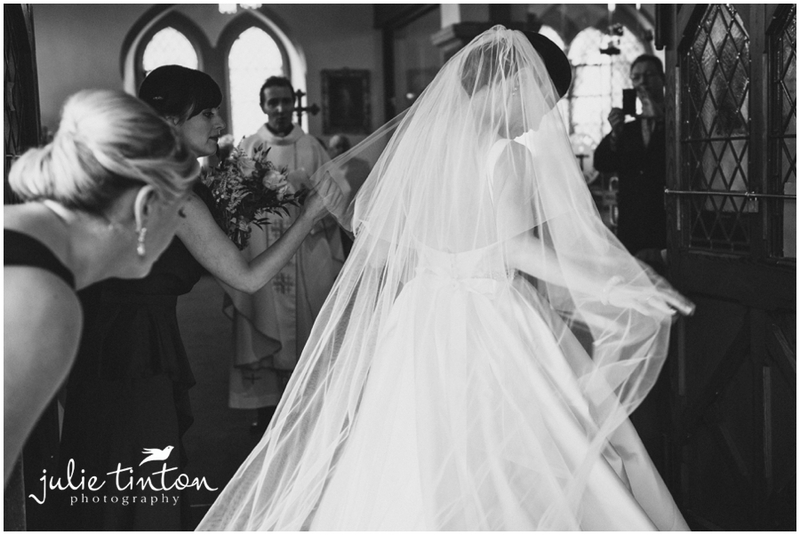 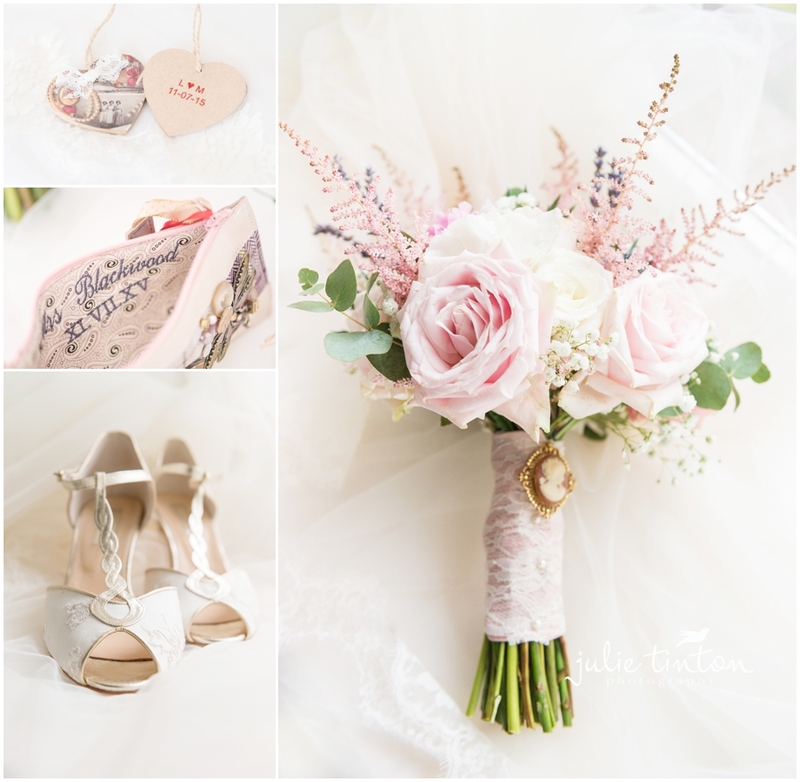 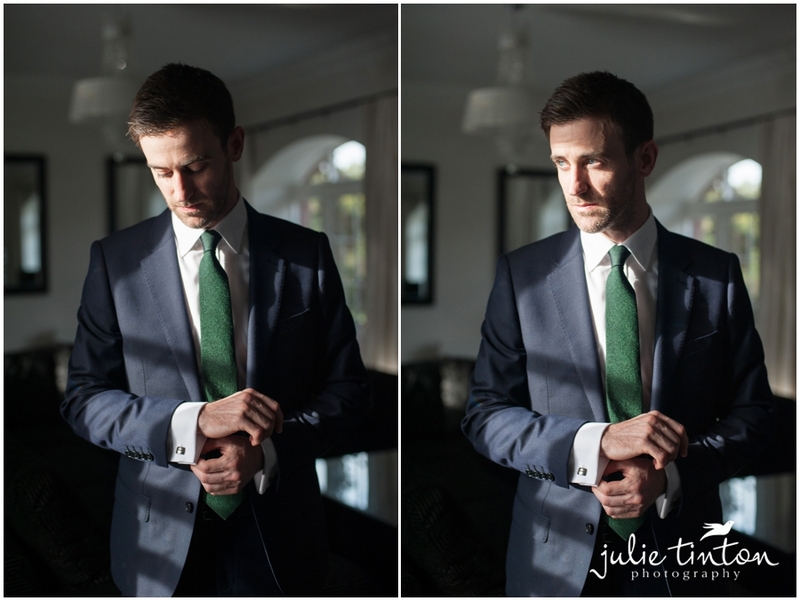 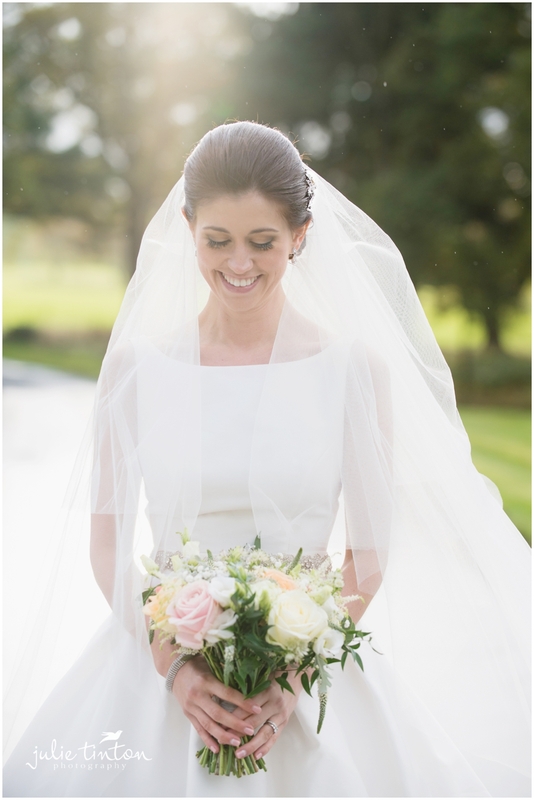 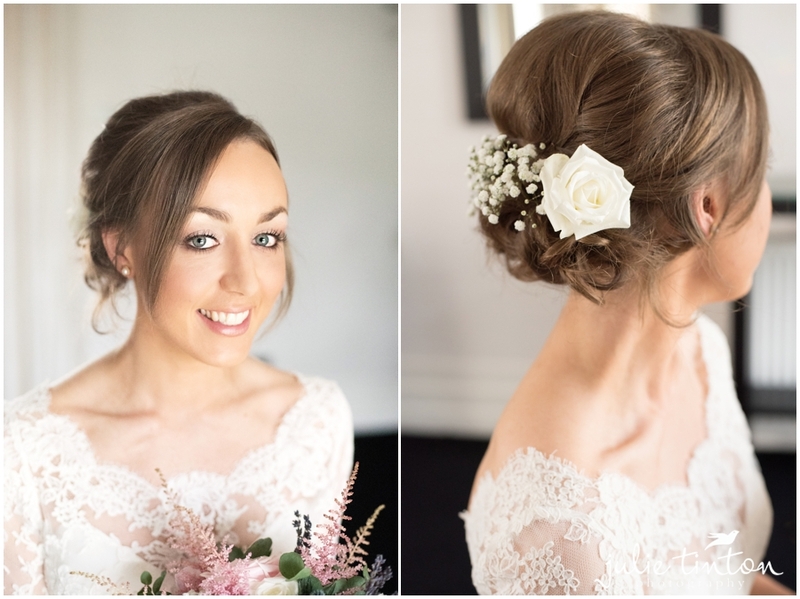 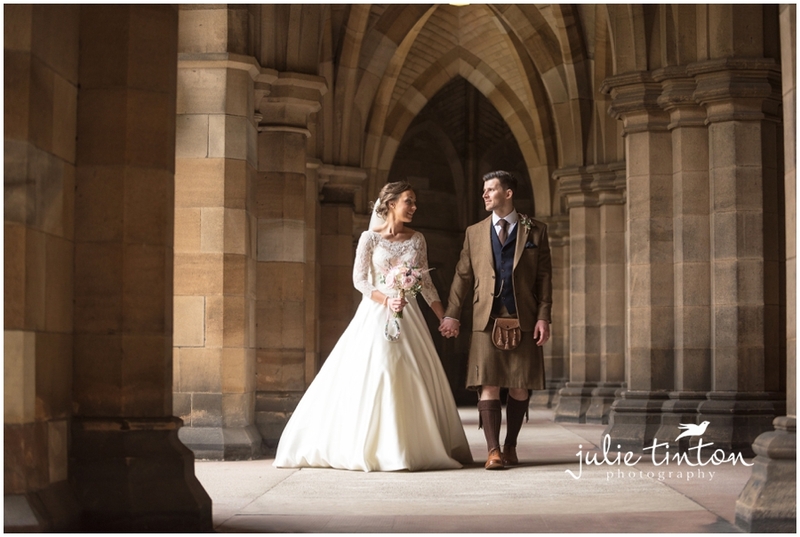 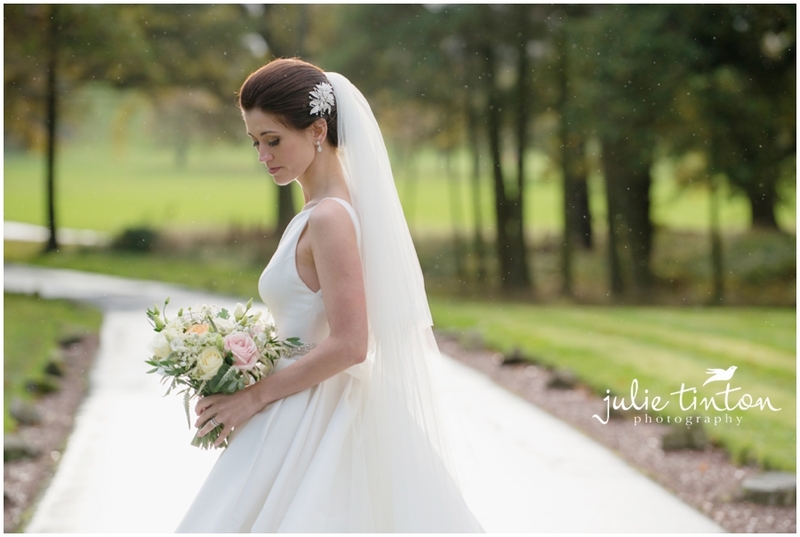 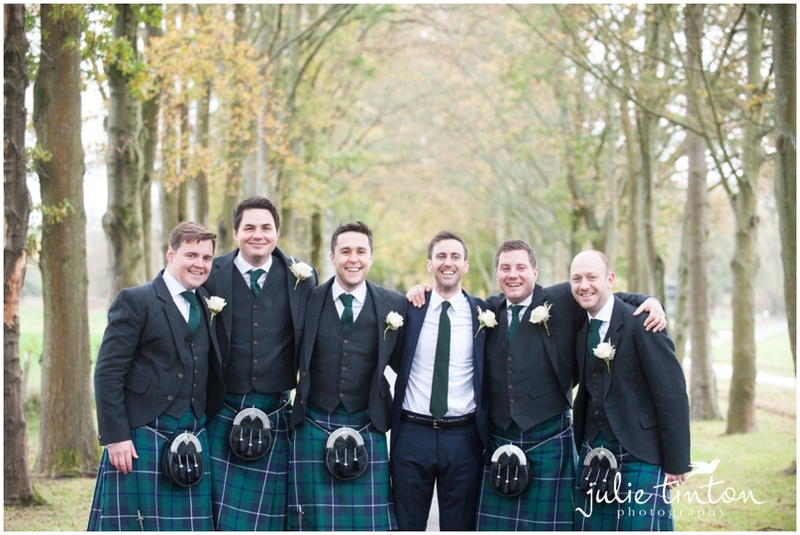 Laura and Matthew married at Glasgow University Chapel followed by a lovely reception at Glenbervie House. 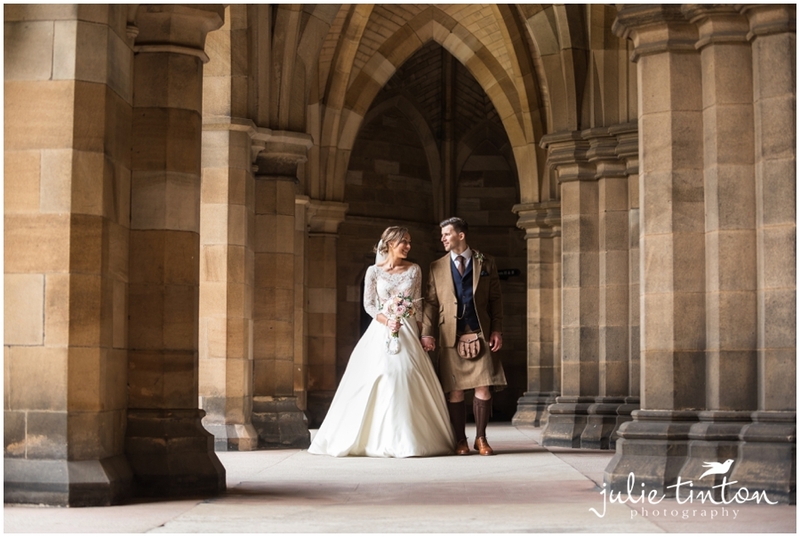 The Quadrangle and Cloisters at Glasgow Univeristy always offer an amazing opportunity for photographs! 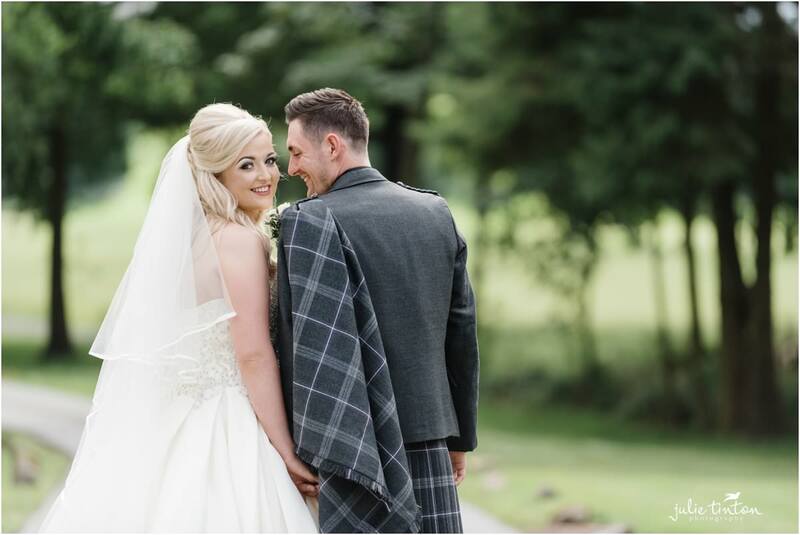 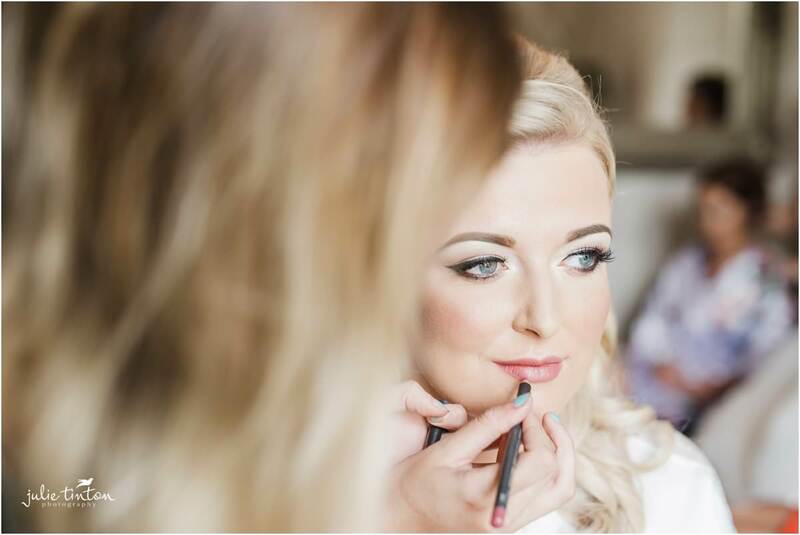 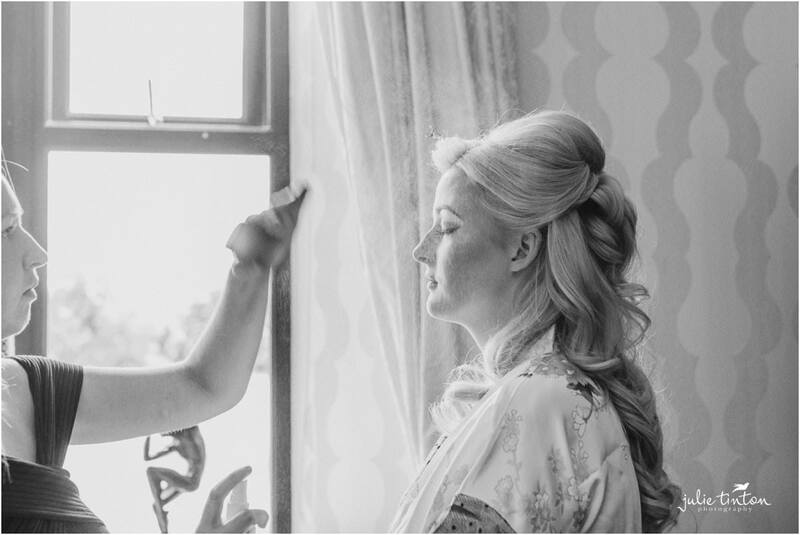 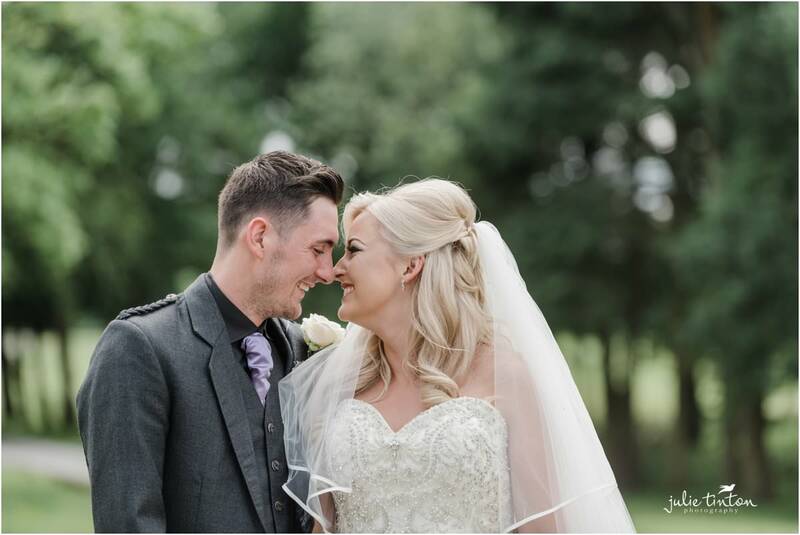 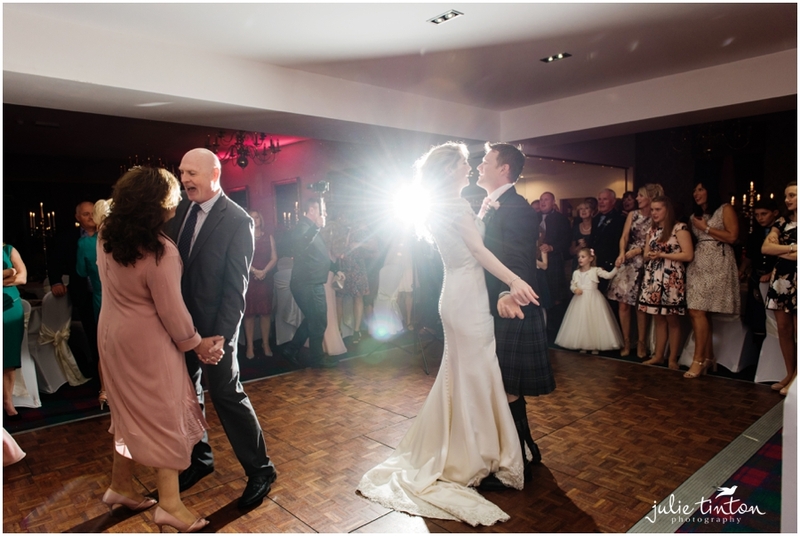 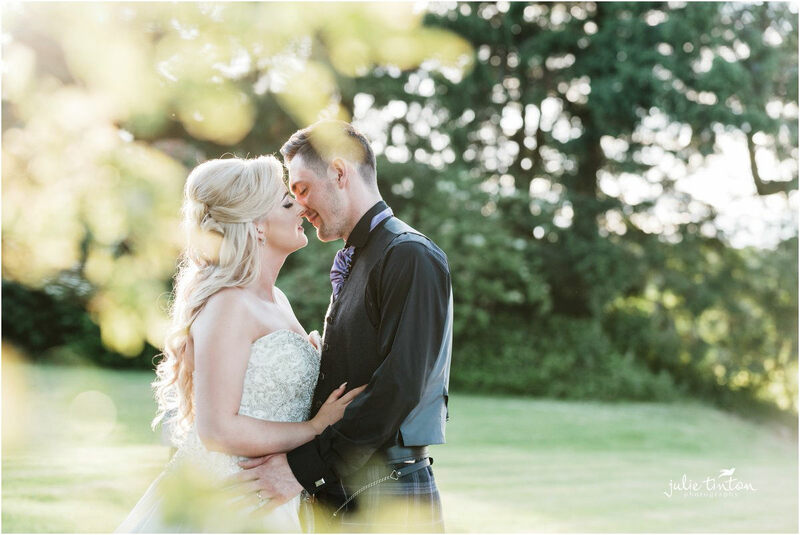 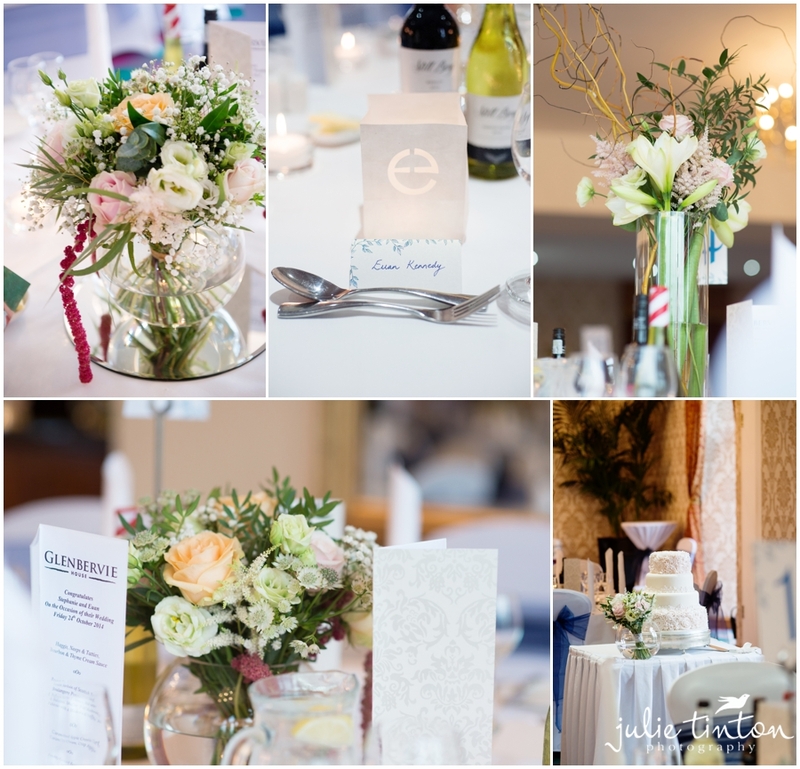 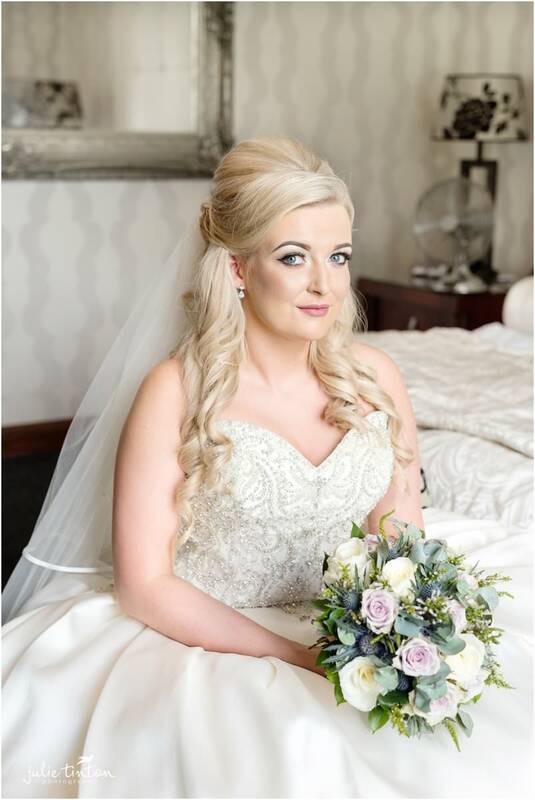 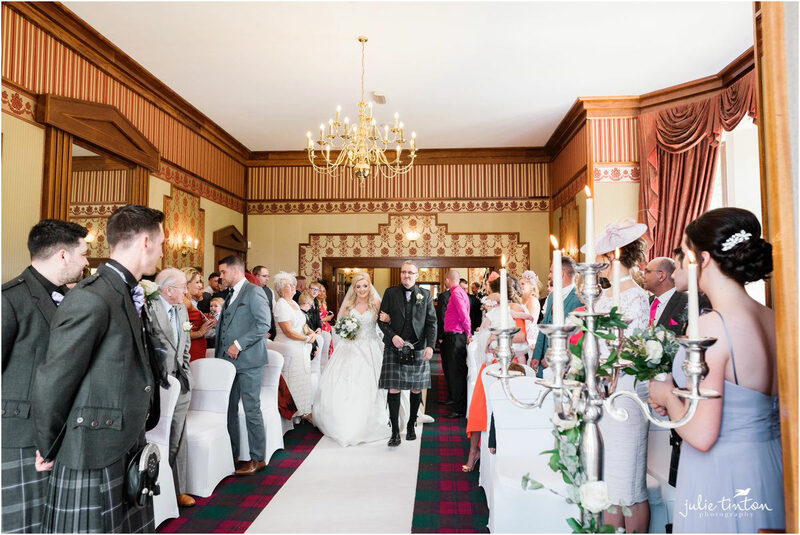 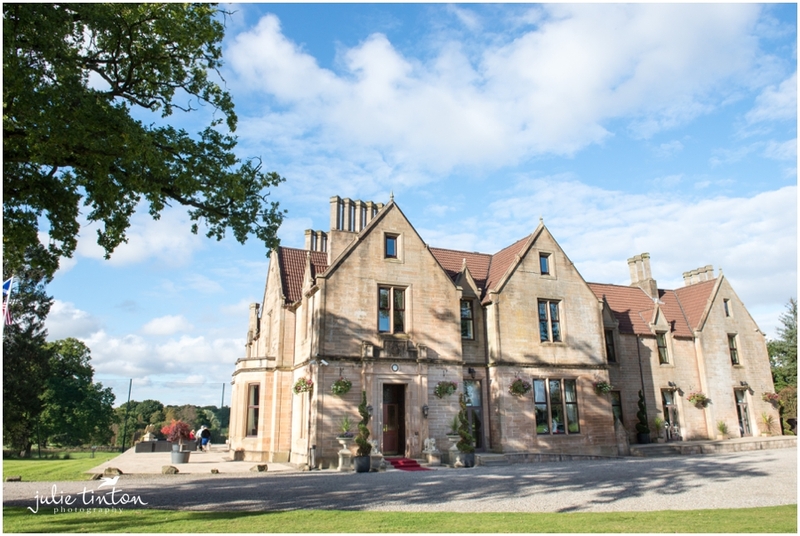 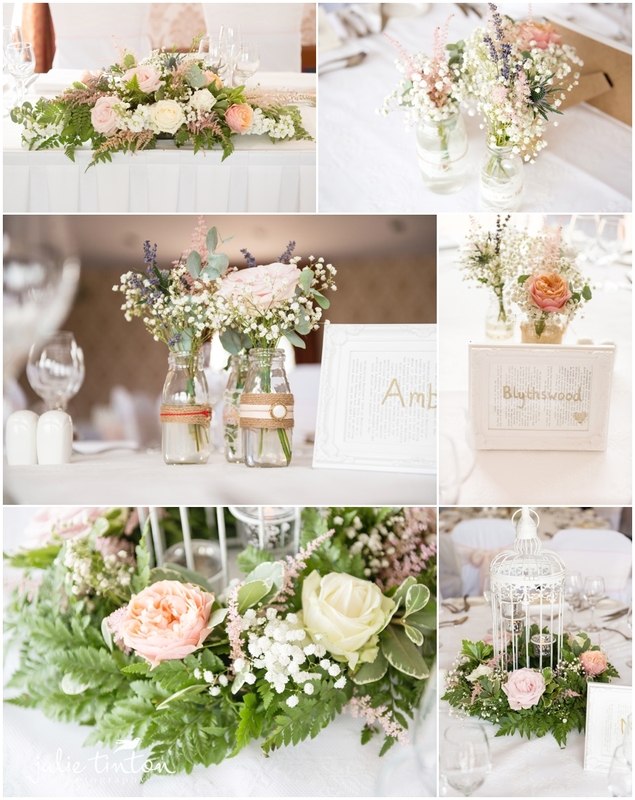 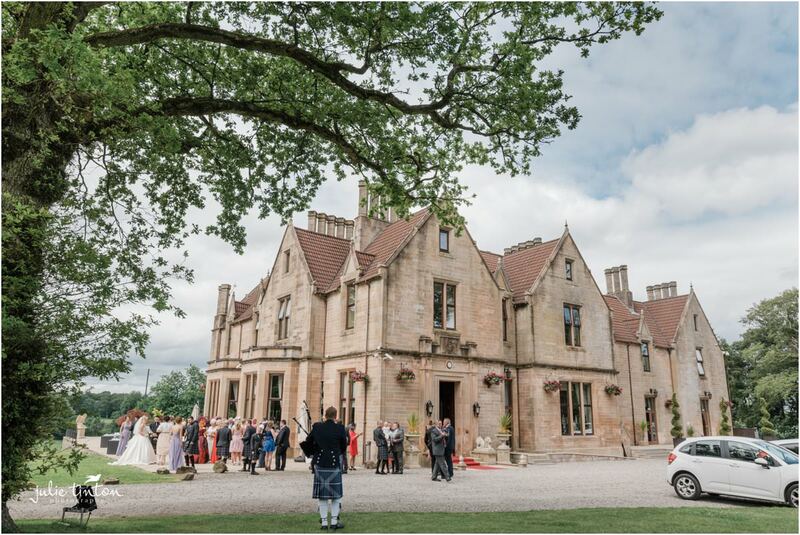 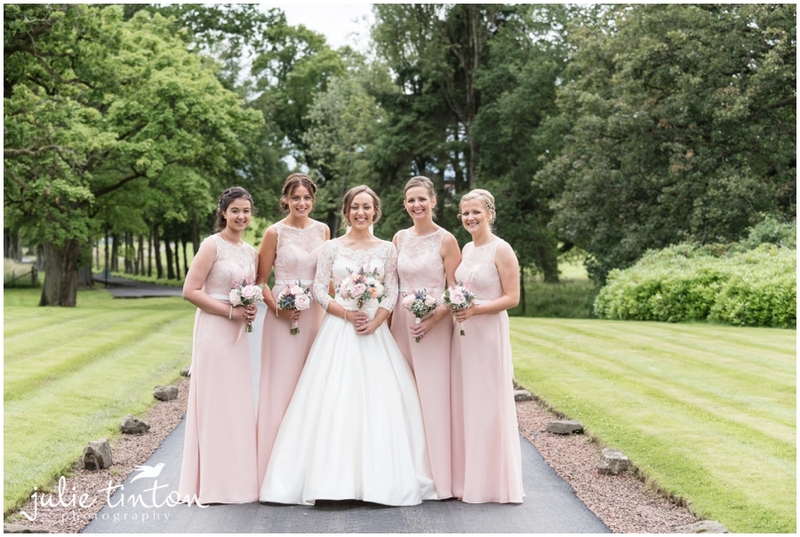 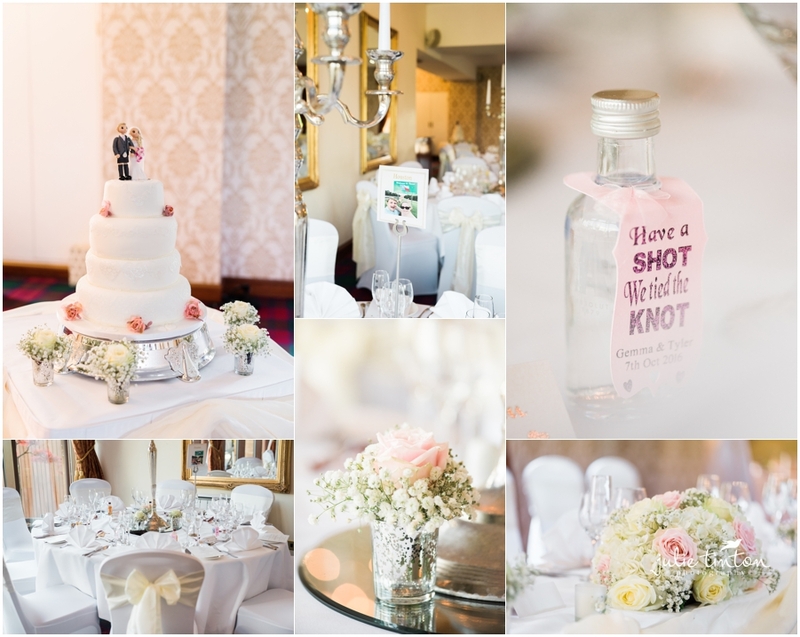 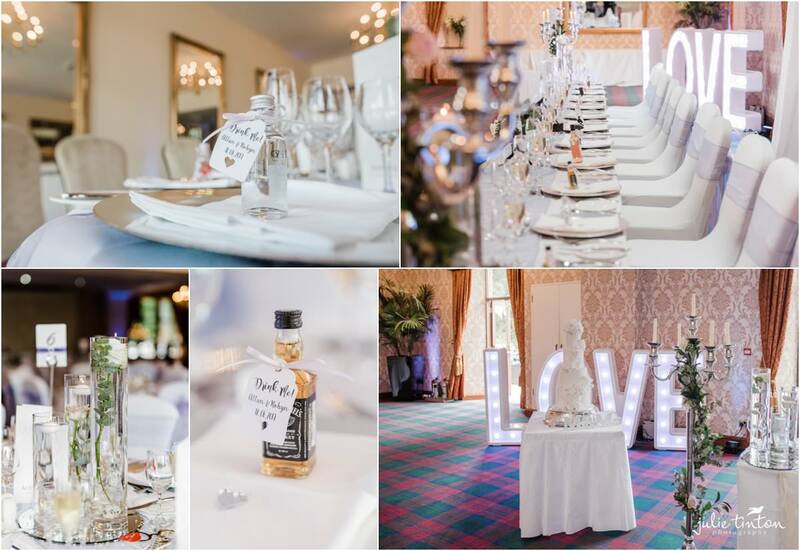 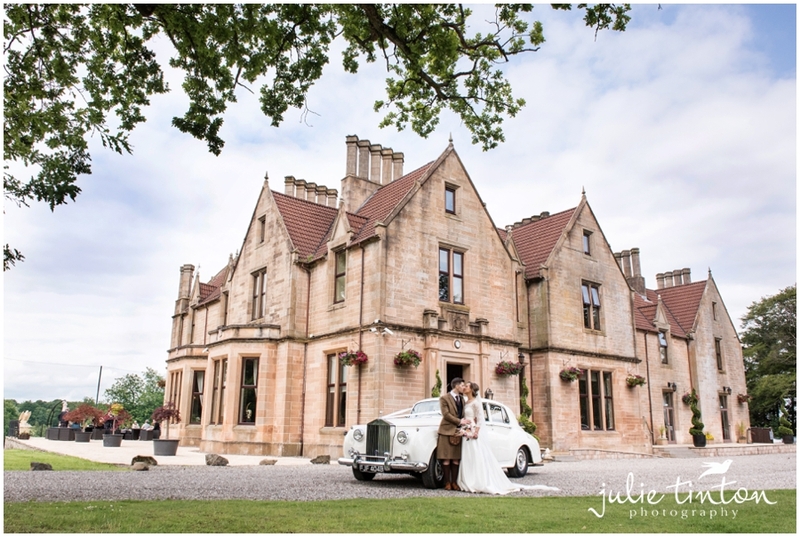 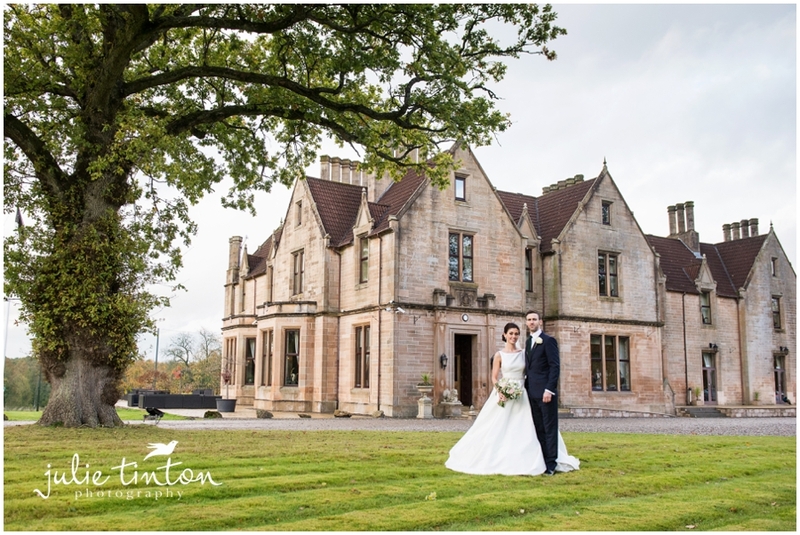 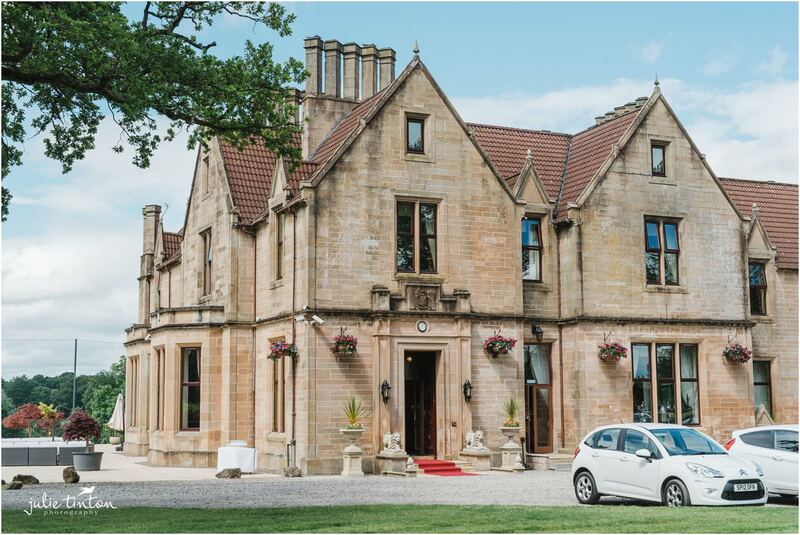 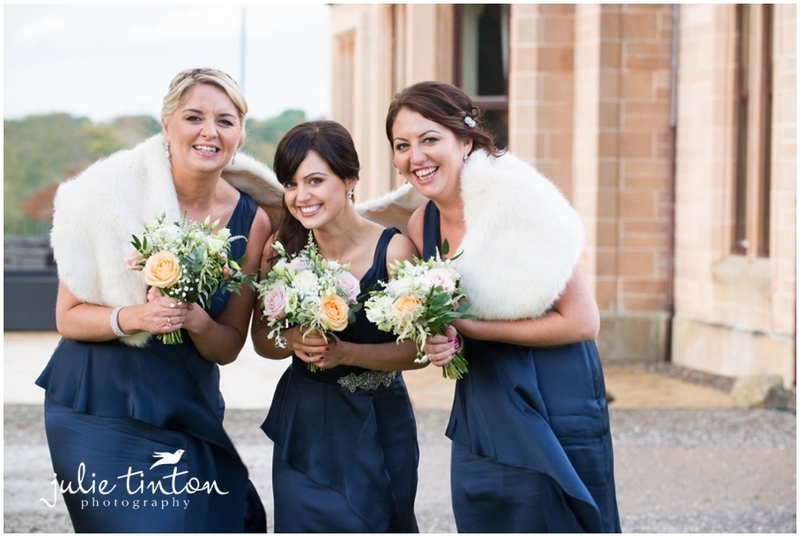 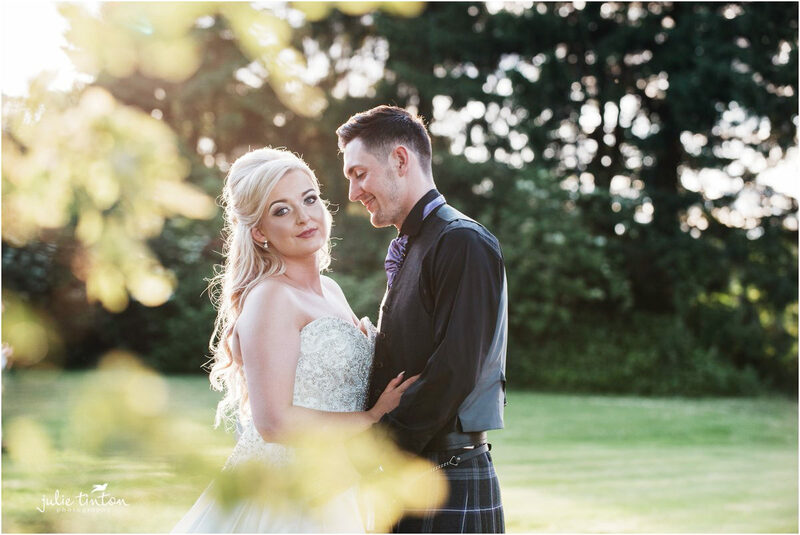 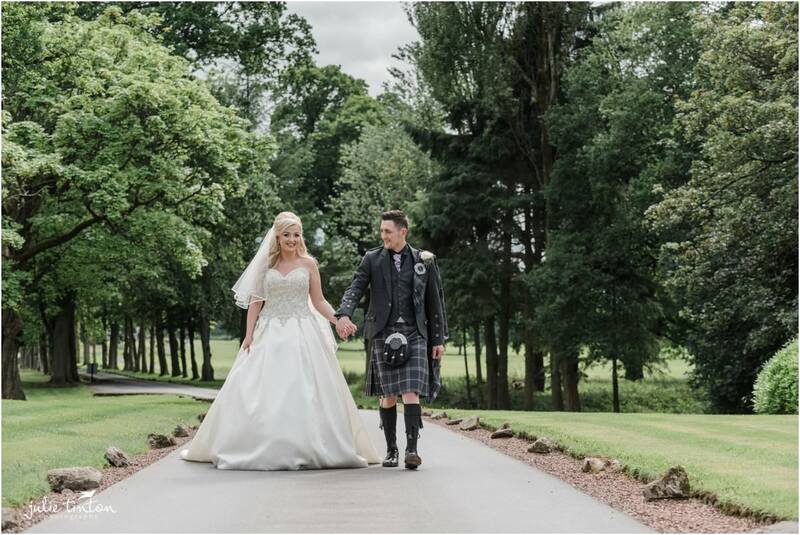 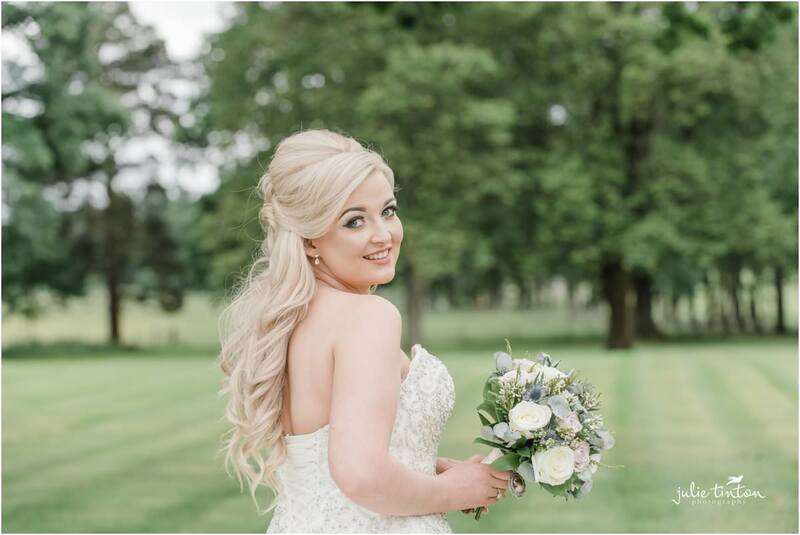 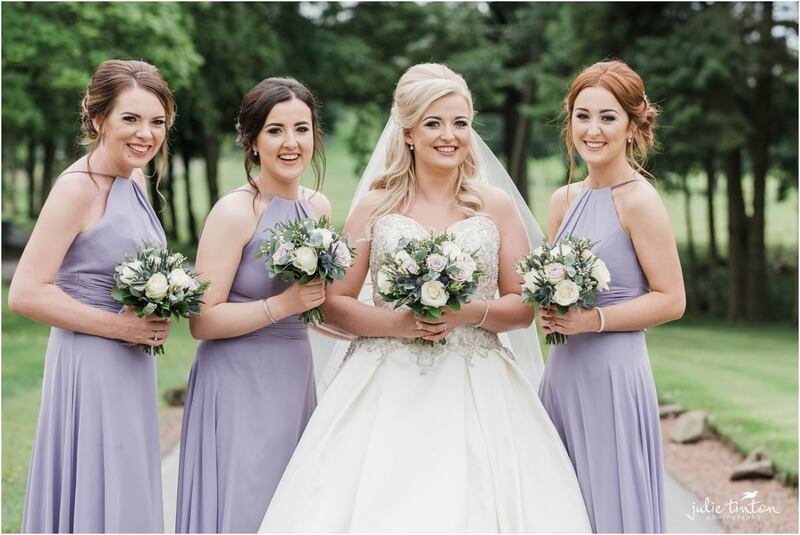 Glenbervie House looked spectacular with Laura & Matthews’s stunning details and I know the whisky bar went down very well! 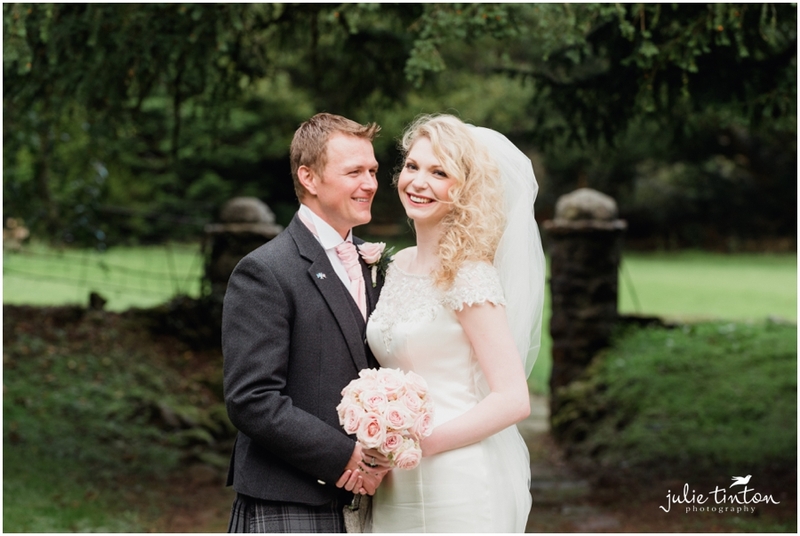 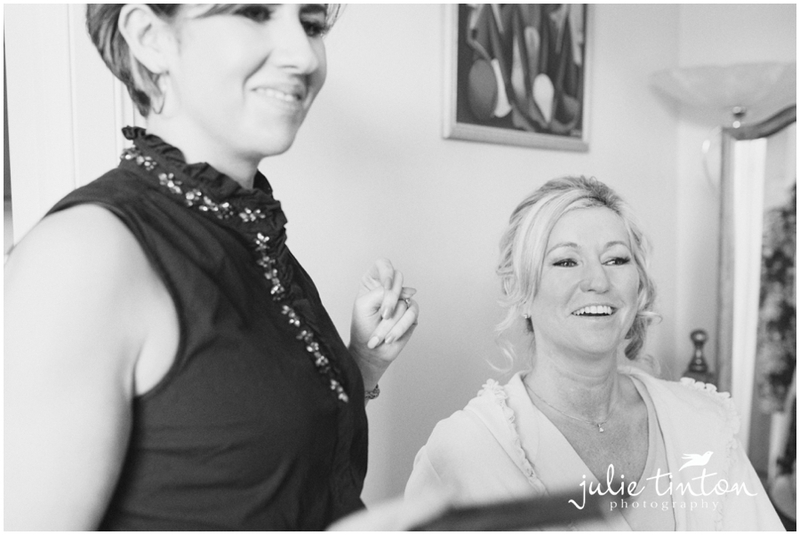 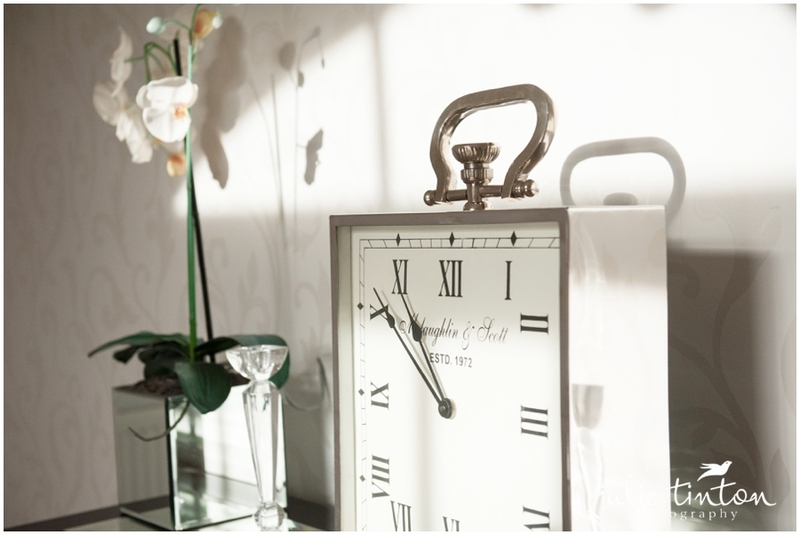 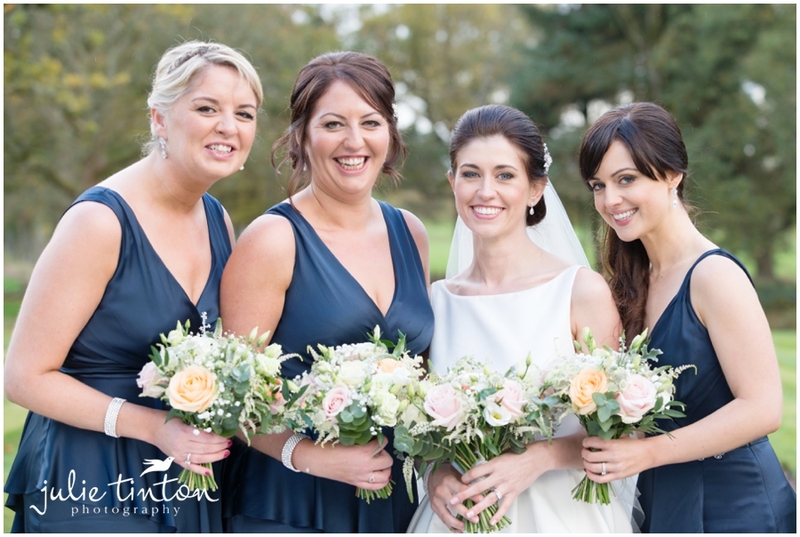 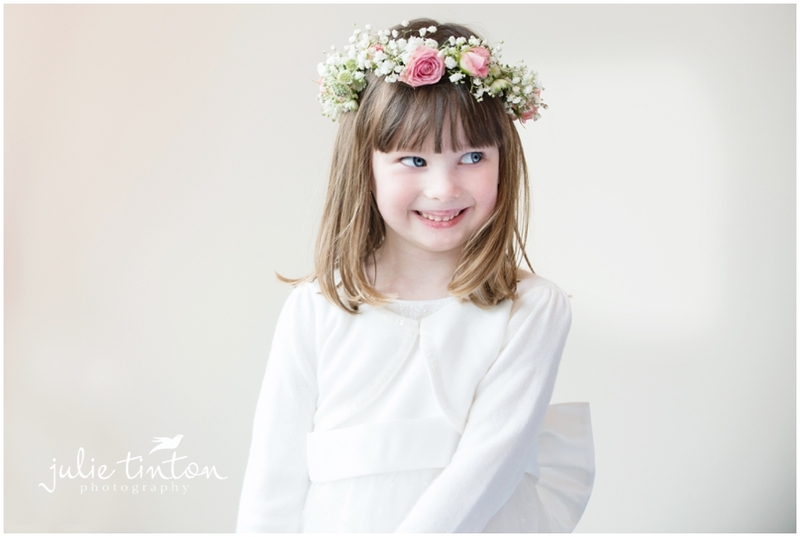 Big thanks to Morag Warrander for geing a great second shooter!